Superior nutrition with delicious taste is at the heart of your cat's health and happiness. 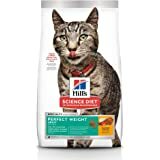 Feeding PURINA ONE daily helps build the six visible signs of health, and the appealing taste ensures they enjoy every bowl. 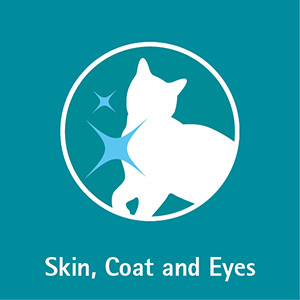 The skin and coat are the first line of defense for your cat's body, which is why it is so important to keep them in a healthy condition. 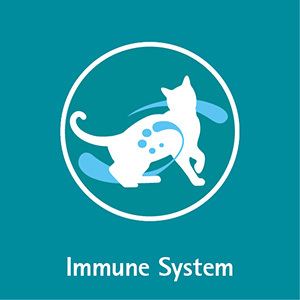 Specifically formulated to help minimize hairballs before they become a problem, this product is rich in natural fiber that works with your cat's digestive system. 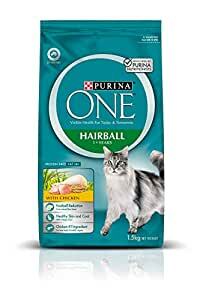 PURINA ONE Hairball Cat Food with Chicken contains meat as the number one ingredient, to help maintain strong muscles and support a healthy energy level.100% complete and balanced nutrition. 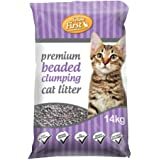 Suitable for cats 1+ years. 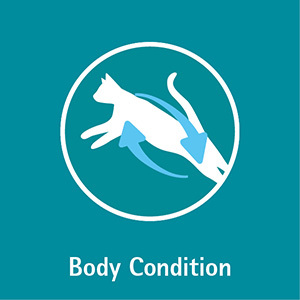 Feeding the advanced nutrition of PURINA ONE daily helps build the 6 visible signs of health in your cat. Protein, including real meat helps maintain strong muscles - including a strong heart and helps support a healthy energy level. 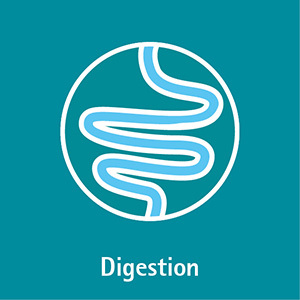 Real meat and other high quality ingredients provide high digestibility. Omega fatty acids and Vitamin E help support a healthy skin and a shiny coat. Enriched with Taurine and Vitamin E for clear vision. With over 85 years of research in every delicious mouthful, PURINA ONE provides advanced nutrition that helps support your cat’s health today and tomorrow. Antioxidant-rich nutrition with Vitamins C and E helps support a strong immune system and a long healthy life. 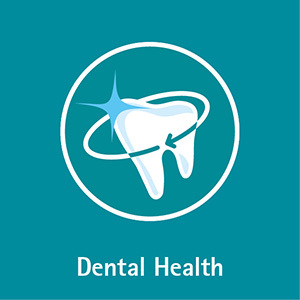 Healthy teeth and gums are a key indicator of good health. Enriched with Vitamins and Minerals, including Calcium and Phosphorus, to maintain strong healthy bones. 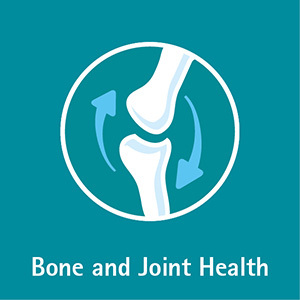 Protein to promote strong muscles and lean body to support healthy joints. 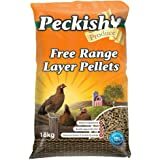 Feeding Guide 2kg - 34g (1/3 cup), 3kg - 51g (1/2 cup), 4kg - 68g (2/3 cup), 5kg - 85g (3/4 cup), 6kg - 102g (1 cup), 7+kg - 119g (1 1/4 cup). 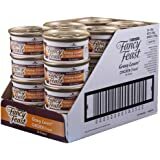 Recommended daily feeding amounts for adult cats with normal activity (using standard 250ml measuring cup - approximately 100g of product). 5.0 out of 5 starsCat eats it. It's cat food. The cat eats it. Win.